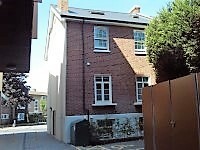 73 Penrhyn Road. View this Guide. 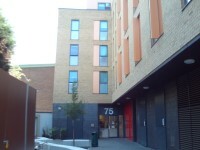 75 Penrhyn Road. View this Guide. 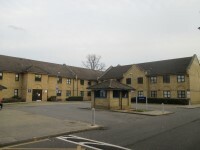 Chancellors Halls of Residence. View this Guide. 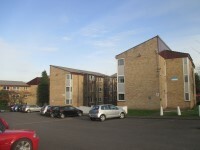 Clayhill Halls of Residence. View this Guide. 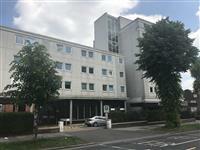 Kingston Bridge House Halls of Residence. View this Guide. 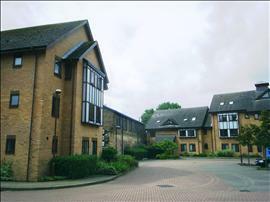 Middle Mill Halls of Residence. View this Guide. 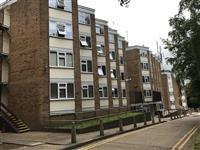 Seething Wells Halls of Residence. View this Guide. 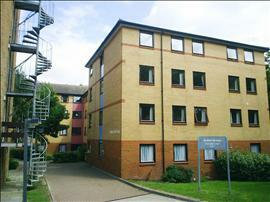 Walkden Halls of Residence. View this Guide.